Staying active and mobile as we age is important to maintaining health and wellbeing. While aches and pains can affect people at every stage of their life these can be particularly troublesome as we age. Seeking treatment and working to prevent further problems can help older people maintain mobility and reduce stiffness. 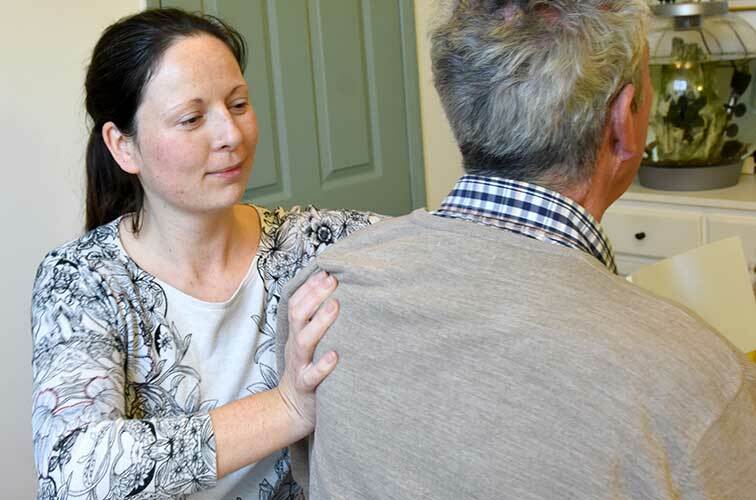 The non-invasive and gentle approach used in McTimoney chiropractic means it is well suited to treating older patients. Practitioners are trained in treating people of all ages and know that comfort and care are paramount. For more information of McTimoney chiropractic treatment call 01782 612397. Want to book a Chiropractic session?